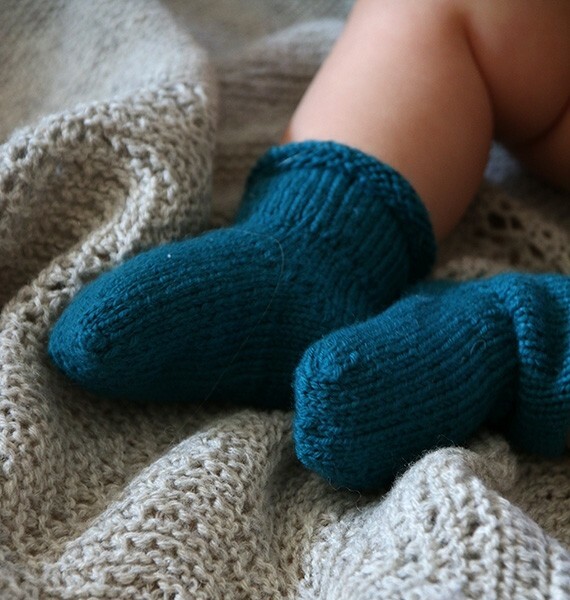 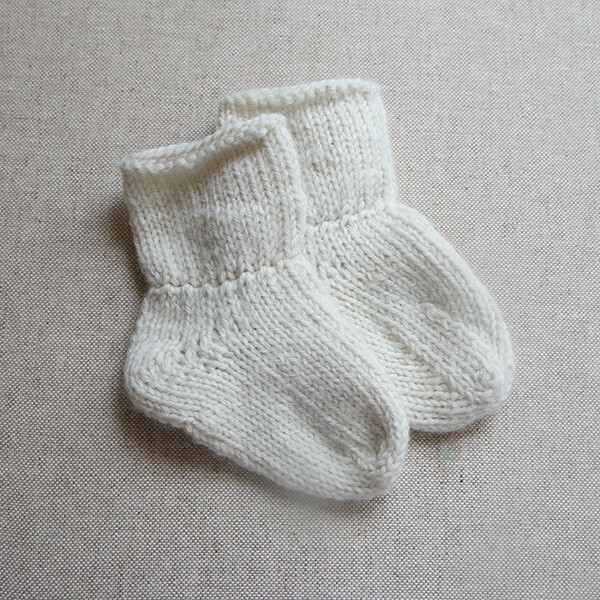 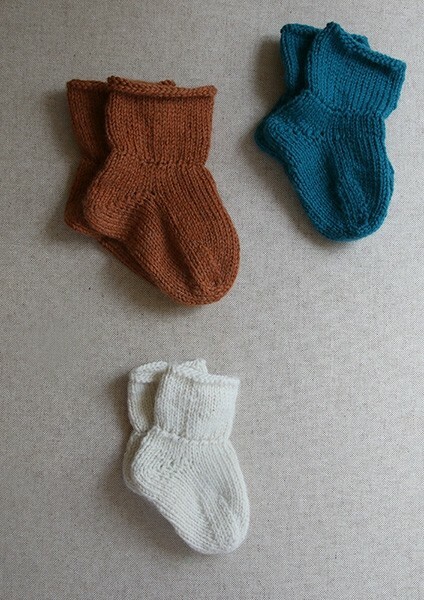 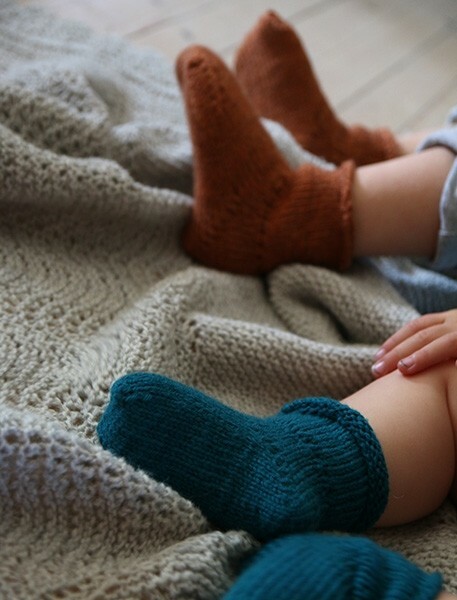 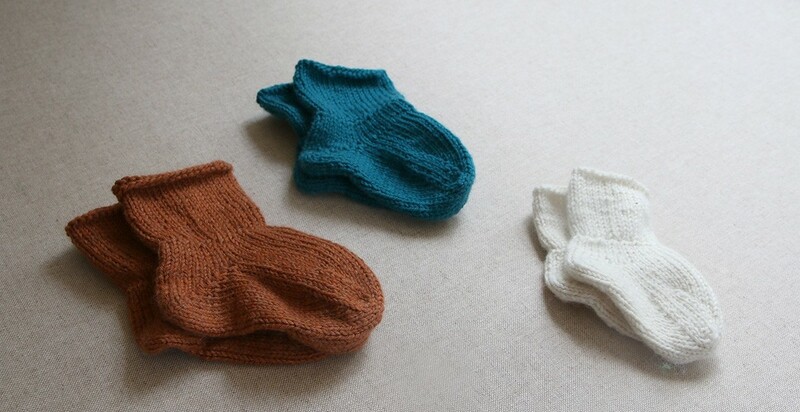 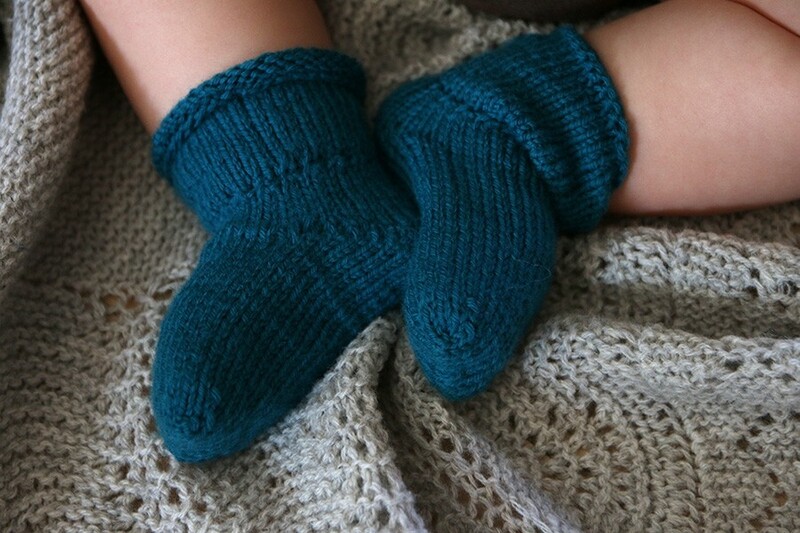 Babysocks that stays on without elastics or cord. 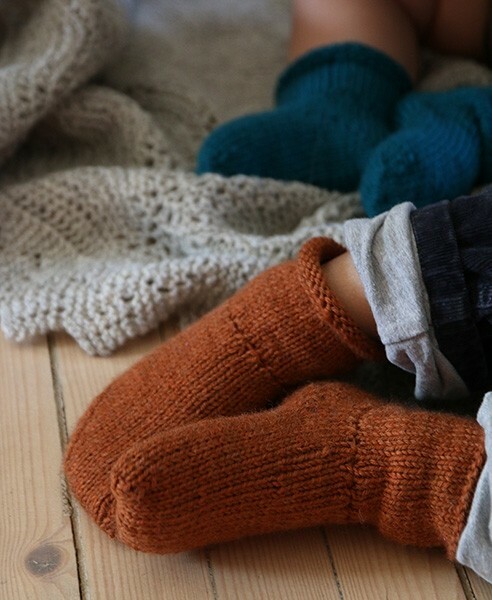 It's magic. 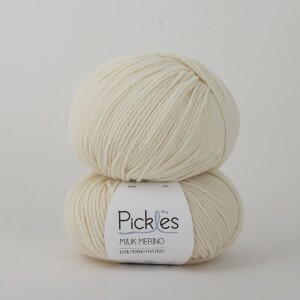 Knitted in super soft Pickles Mjuk Merino.